The video warning was posted on the website of the national radio and television broadcaster on Tuesday. All opposition parties are opposed to the referendum in May on changes that they say might be a death warrant for the Arusha peace accord of 2000, which helped end a 1993-2006 civil war in which more than 300,000 people died. Sources said one student was arrested while in class in school, and was handcuffed and taken away. The government launched in December a campaign to promote the referendum, but campaigning for a specific result is banned until two weeks before the vote. However, opposition parties condemn what they call “flagrant double standards”, pointing to government minsters who have called for the changes to the constitution to be voted through. At least 50 opposition activists, mostly former rebels of the National Liberation Forces (FNL) led by Agathon Rwasa, have been arrested for calling for a “no” vote in the referendum. 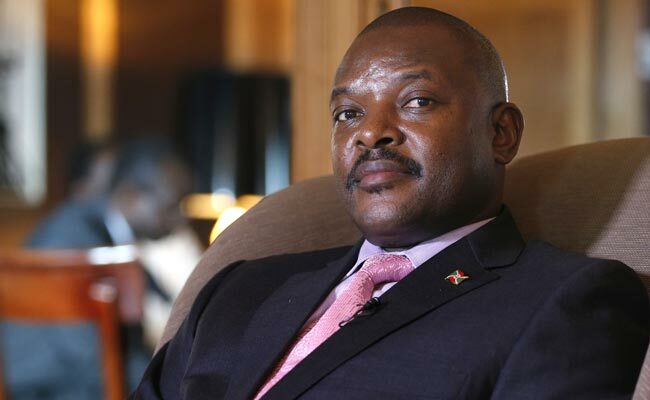 In power since 2005, Nkurunziza ran for a third term and was re-elected in 2015 despite provisions that set a limit of two five-year presidential terms. The decision to run again sparked violence in Burundi that has left at least 1,200 dead, and sent more than 400,000 Burundians fleeing across borders, mostly to Tanzania.